After all of the rancour of the Monaco Grand Prix weekend just passed, here's something positive to come from it. Perhaps an antidote to some extent of the various recriminations that dominated discussion and headlines. Wind back a few days to before Monaco's Thursday practice start and a few were predicting carnage. And once again the doom-mongering was related to the new-for-2014 regulations. Around the circuit's notorious confines amid unforgiving nearby crash barriers the new power units with their greater torque would be harder to control under acceleration and the like. The revised Pirelli tyres for this year offer less grip, as do the cars generally with the new aero restrictions. All of this they said would ensure it would be much harder to keep the F1 cars away from the things to hit. And as if to twist the knife when everyone arrived in the Principality they found much of the track resurfaced, reportedly giving less grip still. But it turned out to be a fuss over not very much. Far from for the first time, all of those in F1 utterly faced down the supposedly formidable challenge. 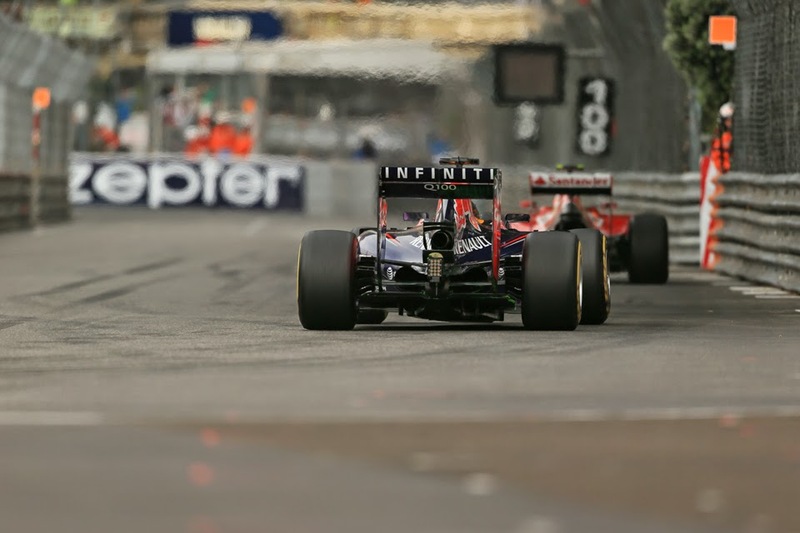 Trips into the barriers throughout the weekend were if anything low by Monaco's standards. Only Adrian Sutil in FP1 as well as Marcus Ericsson and Daniil Kvyat in qualifying did find something solid to hit, but they were brushes rather than anything cataclysmic (in Kvyat's case it was rather despite his best efforts however). Spins and trips down escape roads - despite one, um, getting a lot of attention - were infrequent too. The wet FP2 session didn't contain any victims of the track's infamous barriers at all, neither did FP3. While come the race only Sutil and his team mate Esteban Gutierrez hit the scenery without help (as did Kimi minorly though in mitigation it was done when seeking to pass Kevin Magnussen), which hardly is a hefty total compared with the norm around the Principality. Massa subsequently had the good grace to admit that his fussing was perhaps a little misplaced with the benefit of hindsight. We really should learn to never underestimate the F1 driver and engineer when faced with a test. They're not like the rest of us. No matter the cliff edges that they face, even if they've never been scaled before and plenty watching on reckon that they're insurmountable, they find a way before we know it to climb over the top almost without a break in the stride. Which is why, despite everything, F1 remains a wonderful sport. 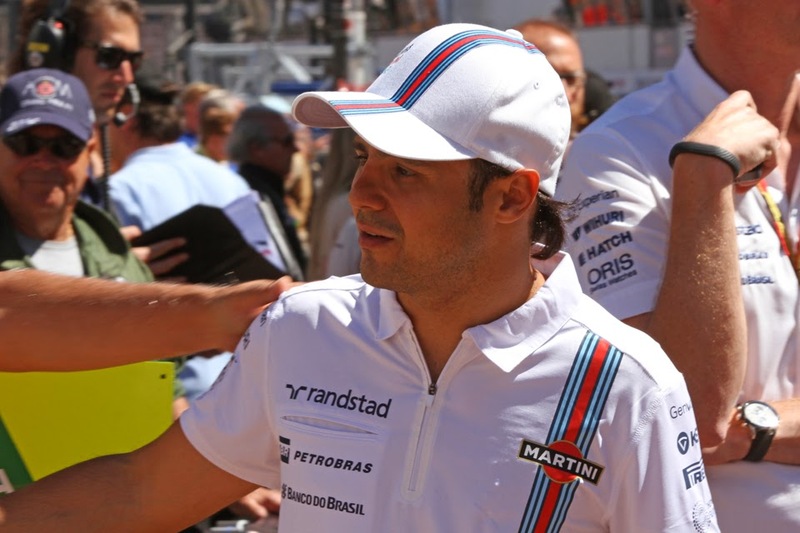 Monaco Preview: If not now, when? Ferrari favouring Fernando or full fabrication?